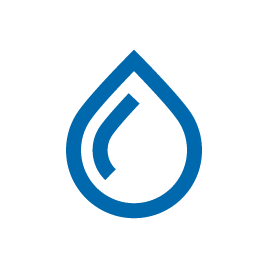 This form will allow you to easily report minor leaks and faults online in around 3 minutes. 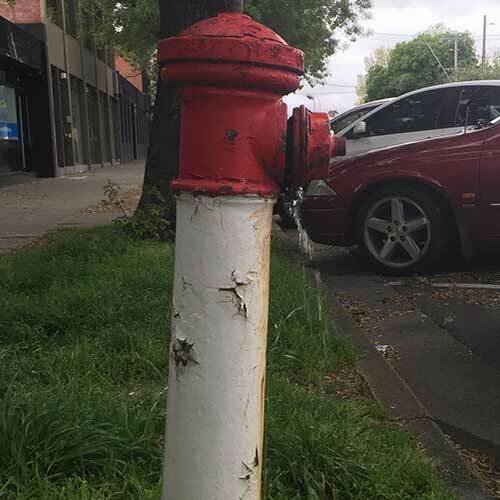 A leaking fire hydrant What does a fire hydrant look like? Still unsure? Give us a call on 1300 SA WATER. A leaking metal plate What does a metal plate look like? A main break with water escaping under pressure What does a main break with water escaping under pressure look like? A small leak on the road or footpath (from a crack in the surface) What does a small leak on the road or footpath look like? 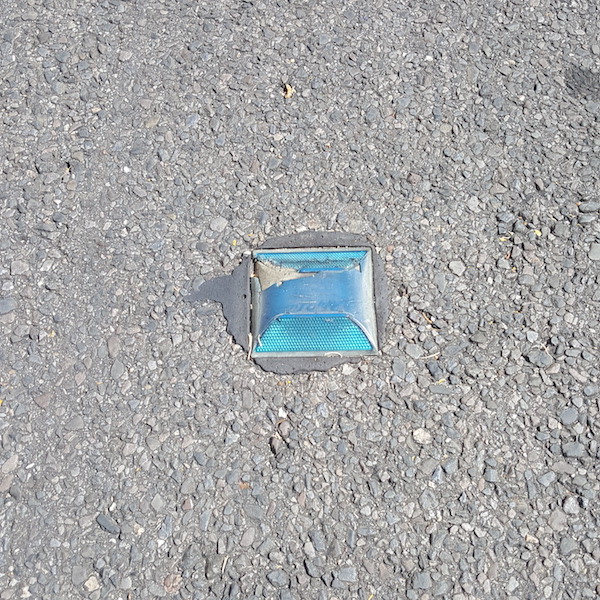 A problem with a fire service indicator, fireplug or metal plate What does a fire service indicator, metal plate or fireplug (yellow plate) look like? 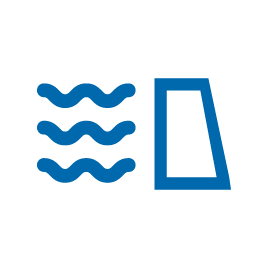 Please call us (24/7) on 1300 SA WATER (1300 729 283) to let us know if you have no water. Why do I need to call? We treat these cases as a priority and may need further information. 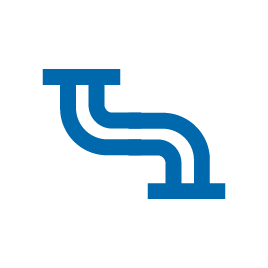 Please call us (24/7) on 1300 SA WATER (1300 729 283) to report a problem with your sewerage service. 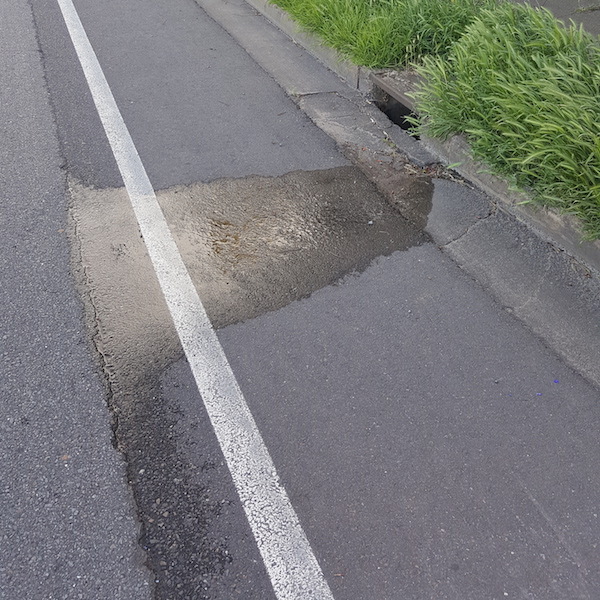 Please call us (24/7) on 1300 SA WATER (1300 729 283) to let us know if you have seen a burst or leak on a road or footpath. 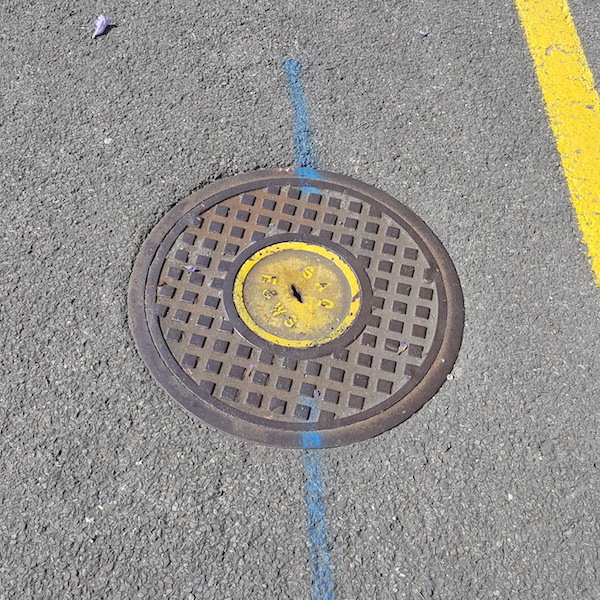 Warning Is the leak coming from a metal plate or fireplug (yellow plate) on the road or footpath? 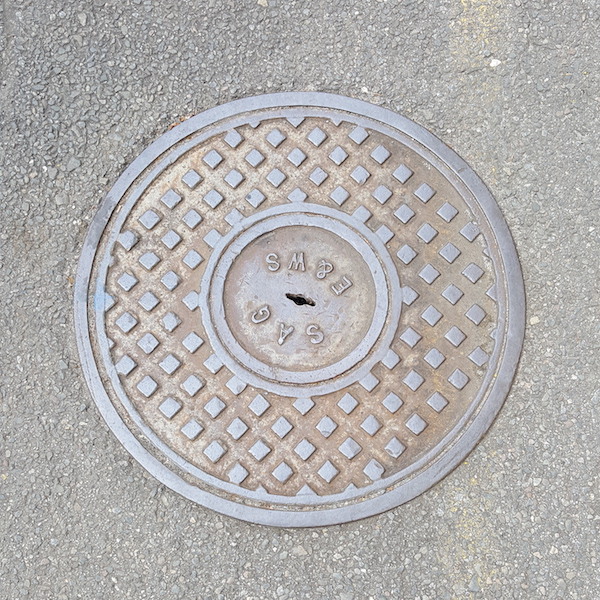 What does a metal plate or fireplug (yellow plate) look like? If so, you can report it online. 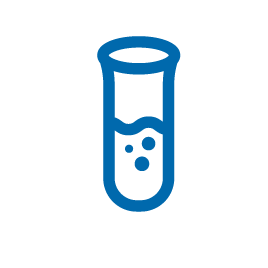 Before you report a water quality problem please have a look the pages find the source of your water quality problem and common problems experienced by customers. If you are still concerned, please call us. This is the responsibility of the property owner. Please consult a licensed plumber. 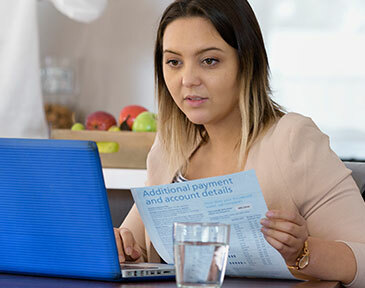 If you are unsure, please call uson 1300 SA WATER (1300 729 283) or use our Contact form for more information. 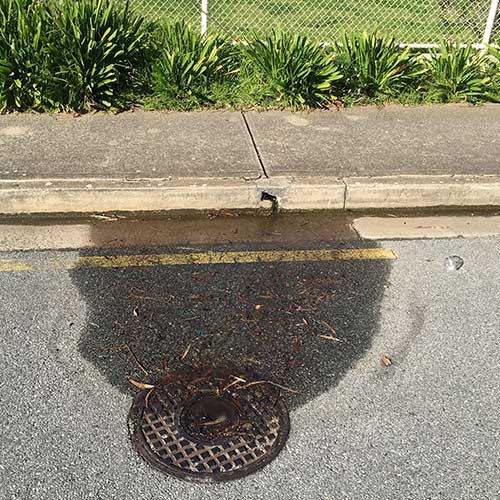 Stormwater drains are a local council responsibility. 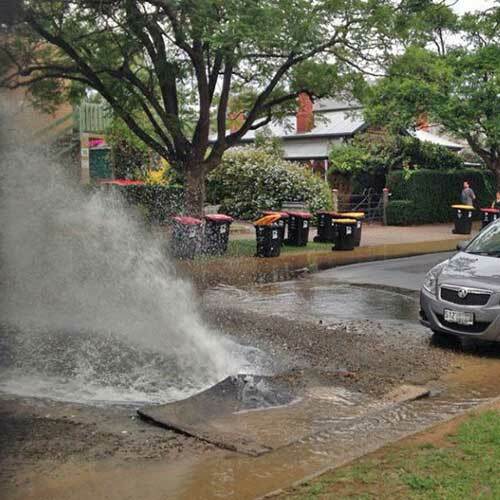 If you see storm water drains overflowing, please contact your local council. This is the responsibility of your council.